Django comes with its individual benefits including lesser code and easy web development process. High-end developers have always used it and one can easily create high-end apps with Django. Further, it allows quick development with features such as templating and custom tags/filters for better flow control. It follows the DRY (Don’t Repeat Yourself) principle and you can reuse the code for quicker development. Flask is a microframework because of its extensible yet simple core. A new programmer might find it lacking several features such as form validation, database abstraction layer, and use of third-party libraries for adding common features. However, it allows extensions that make it comparatively easier to add the required functionality. Some of its features are perfect for development such as unit testing and it allows secure cookies for client-side applications. It is suited for light-weight applications and projects. 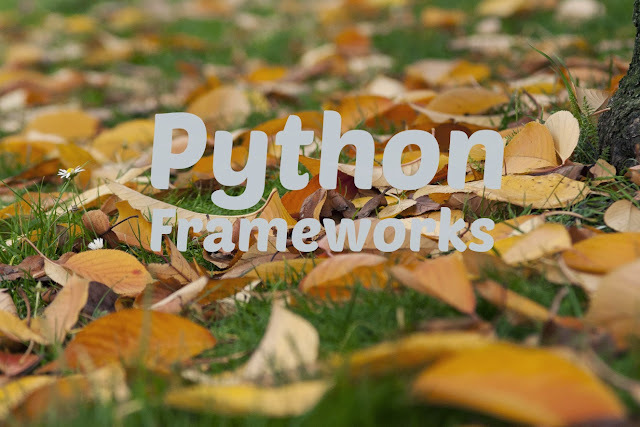 As a programmer one must understand the flexibility and power of Python as a programming language. The choice of a framework depends upon the level of complexity and the intended usage of your web application. It is crucial to measure the load, scalability and efficiency required in the project. Choose a framework that can offer scope for scalability in future developments.